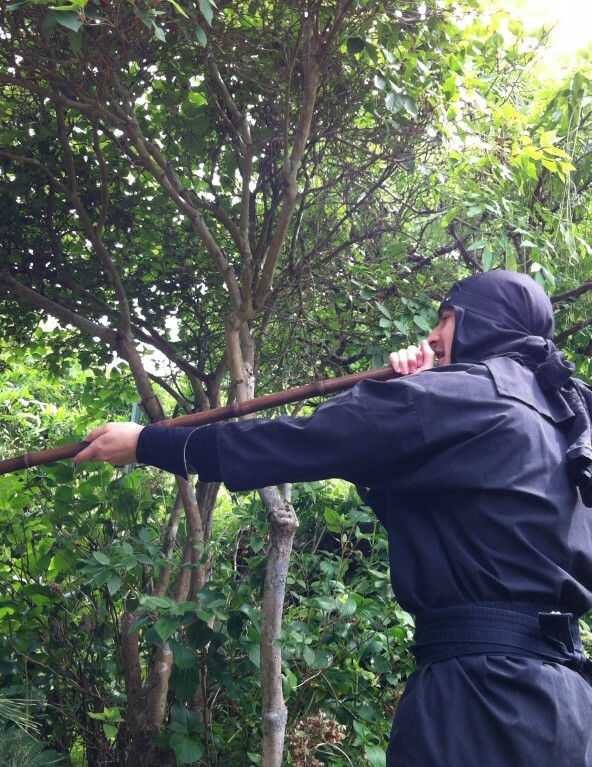 What is a Ninja and where are they? A fun cycling tour to explore Kyoto's hidden back streets with English speaking guide! Enjoy cycling around the historic city with an English-speaking guide in Kyoto! A reasonable full day bike rental to explore Kyoto at your own pace! Explore Kyoto by bike! You can find some hidden gems on a bike. Explore the Lake Shikotsu area on a mountain bike! Ride through beautiful nature with your friends. Paddling adventure on Setonaikai sea. A sea kayak tour to explore around Tomonoura! Fun for all ages Snowshoe tour at the Urabandai District in Aizu, Fukushima! Have fun sliding down the white snow field with easy ride air board in Minakami, Gumma! Enjoy colorful light up at the Lake Shikotsu Ice Festival after dusk in Hokkaido! Experience the fantastic Lake Shikotsu Ice Festival and Shabu-Shabu lunch in Hokkaido! Have a great fun with snowmobiling and having delicious BBQ lunch in Hokkaido! Snowmobiling fun at one of the Japan's largest snowmobile park in Hokkaido! Rare experience joining adventurous Ice Stalagmite Cave tour in Hokkaido! Fantastic experience of river smelt ice fishing and cook tempura on ice in Sapporo, Hokkaido! Have fun sliding down the longest snow slide of Sapporo and enjoy playing with snow in Hokkaido! Spend whole day enjoying adventurous forest snowshoeing in Tottori! Casual snow shoeing adventure with your friends around Sapporo in the winter time! All-day family friendly snowshoeing tour with an experienced guide!